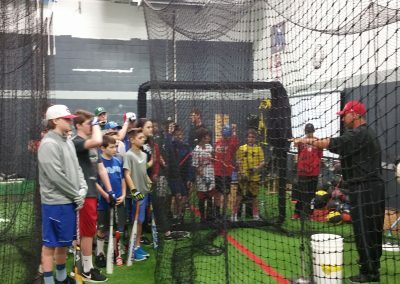 I can assure you this will be the BEST hitting camp your son has ever attended!!! 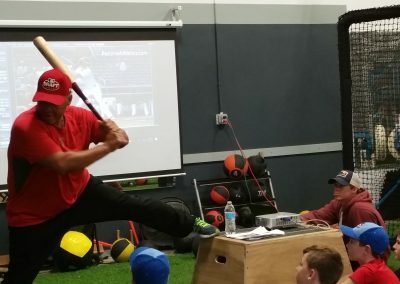 Bobby Bell is a minor league coach with the Milwaukee Brewers, formerly Miami Marlins, and over the past several years has worked with many top professional prospects! 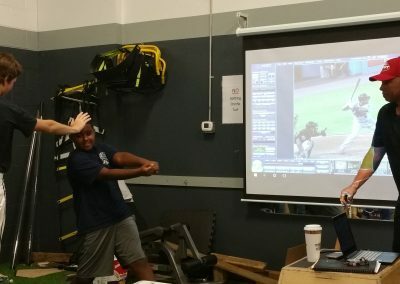 This past season was Bobby‘s first in the Brewers organization, and he has a ton of new information to share with us!!! 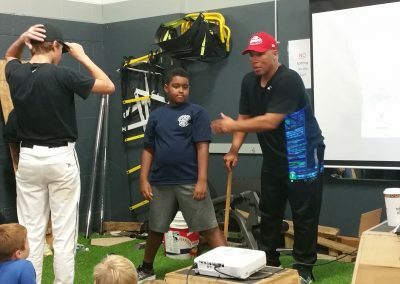 I have known Bobby for over 20 years now and I can honestly tell you I have learned more about hitting from him than I have anyone else in my life, many of the ideas I teach to the kids I learned from Bobby! 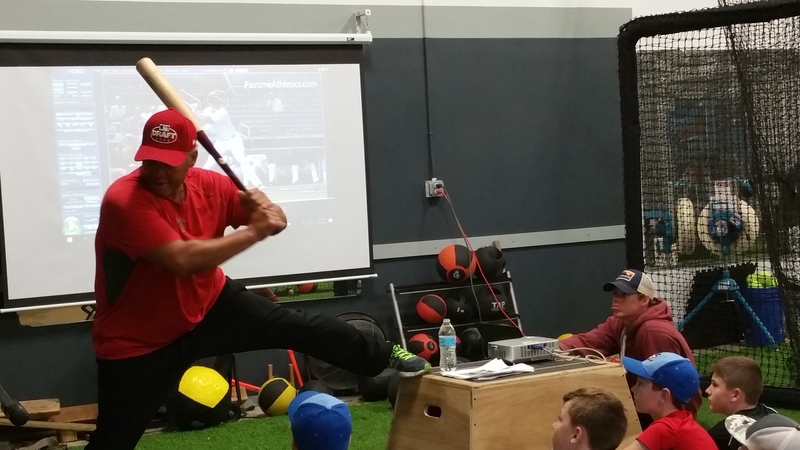 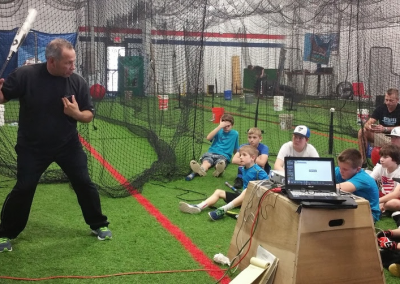 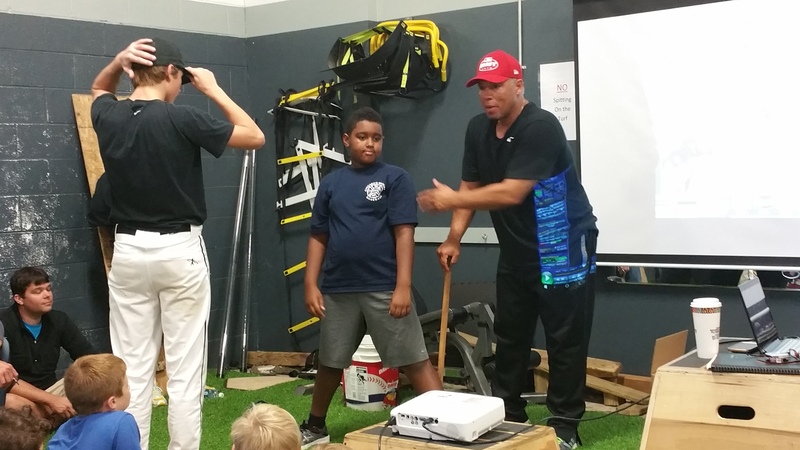 Bobby has a great passion for hitting, an incredible work ethic, and he’s great with kids….believe me, you will love him, and you will be thankful your son attended! 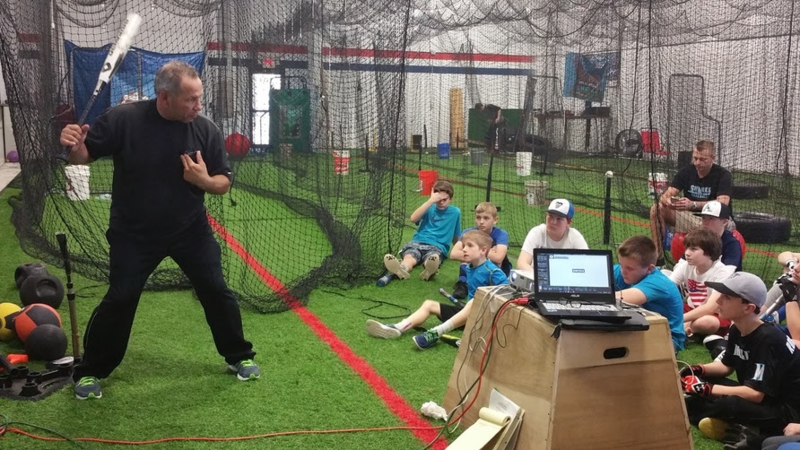 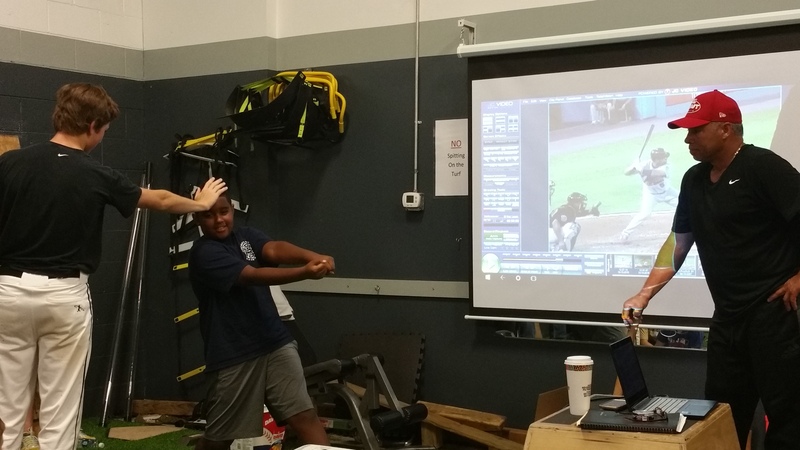 The drills he will teach are researched and proven to get results…these are the same drills that the best professional players perform on a daily basis! 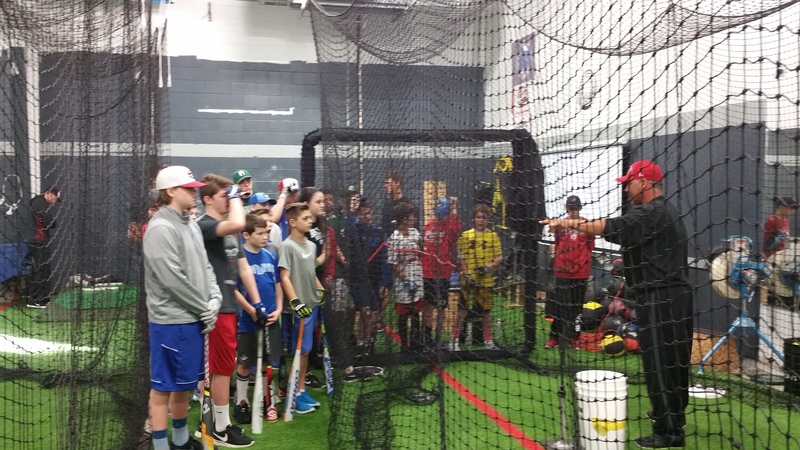 I'm interested in Bobby Bell Hitting Camp.